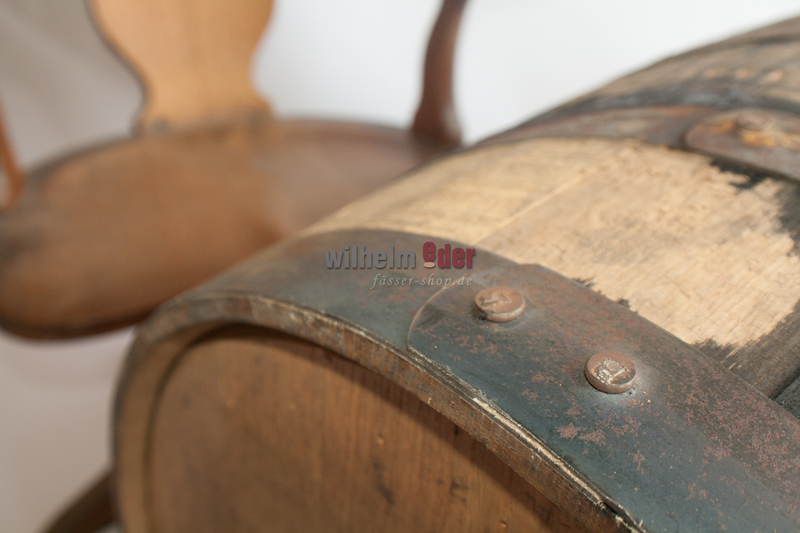 Product information "Bourbon barrel 190 l - Early Times Kentucky"
The biggest bourbon distillery in Louisville was found in 1860. The name for the bourbon was chosen because the distillery wants to honor the traditional way of distilling American bourbon. With this traditional feeling they have a deep connection to the U.S. Army and American Patriots. For this reason Early Times is committed to an organization named K9S. This organization is training service dogs for veterans which suffer from a posttraumatic stress disorder (PTSD). 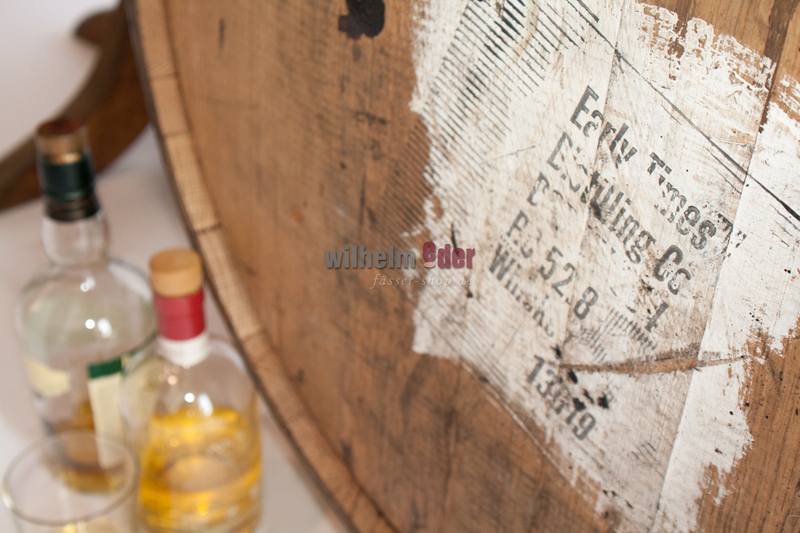 You can still taste the traditional thinking in the Early Times bourbon. 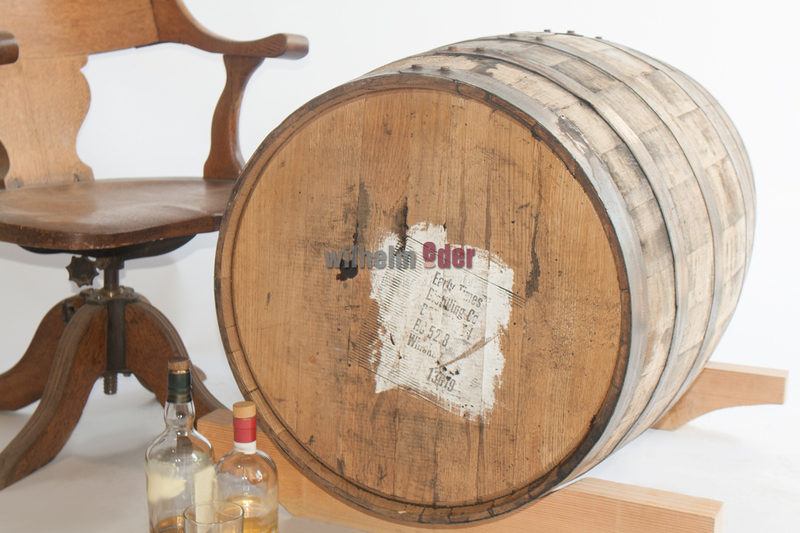 The barrels offer a spicy nose and a big aroma package which tastes like vanilla, caramel and dried fruits. The hint of Corn comes from a high percentage of Rye, more than in normal bourbon recipes.